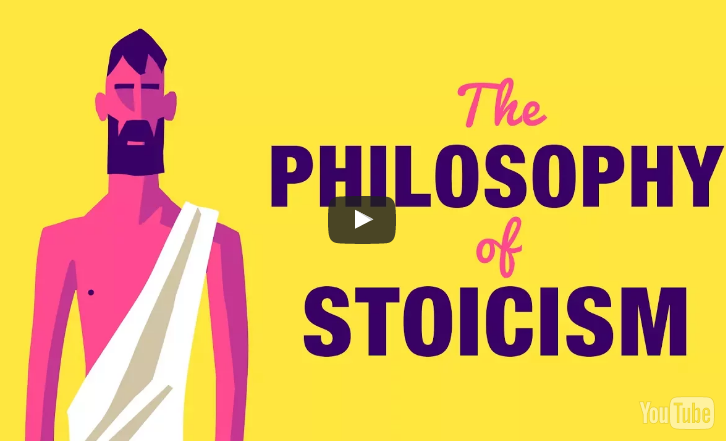 The philosophy known as Stoicism has inspired generations of thinkers and leaders with its teachings of virtue, tolerance, and self-control. Today, we colloquially use the word stoic to mean someone who remains calm under pressure and avoids emotional extremes. But while this captures important aspects of Stoicism, the original philosophy was more than just an attitude. courage, not just in extraordinary circumstances, but facing daily challenges with clarity and integrity.